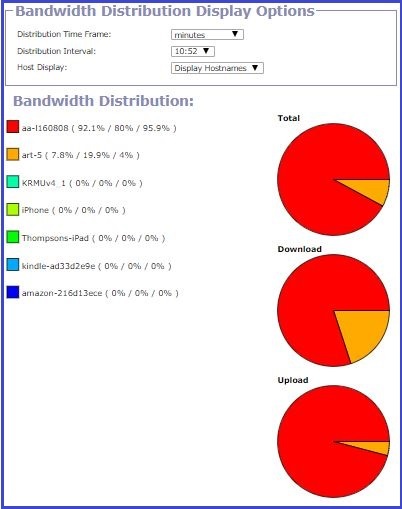 Bandwidth Monitoring is part of the Advanced Parental Controls available to Kibosh Cloud and Router owners. 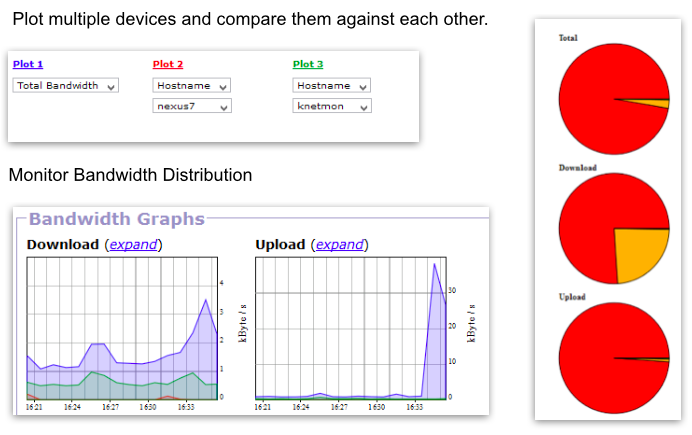 NOTE: Bandwidth Monitoring can only be applied to devices using the Cloud / Router directly either via LAN or WiFi. NOTE: Bandwidth Monitoring can only be seen from the KRMU (http://192.168.10.1).